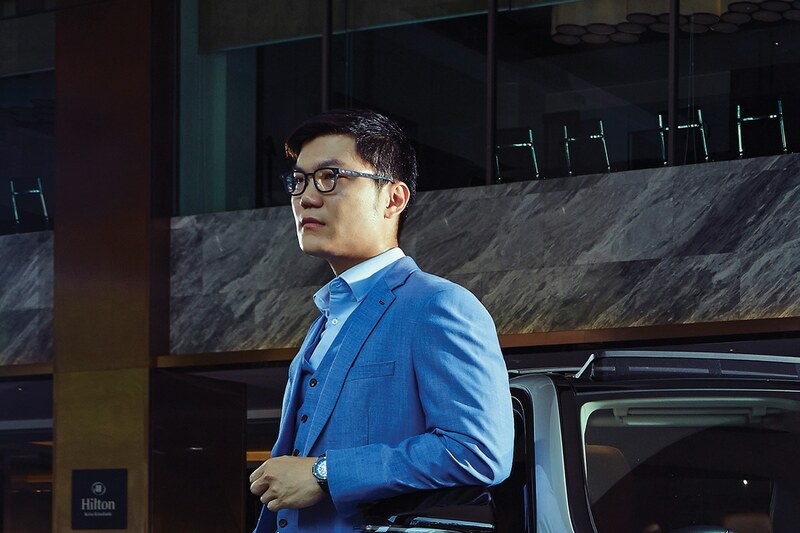 “Working in a government institution had been a good learning curve,” reminisces Seth Quek about his time with the Melbourne City Council as a city planning and development engineer upon graduating from Monash University, with a Bachelor’s Degree in Engineering (Civil Structure). Since returning to Kota Kinabalu and currently the project executive of Wah Mie Group, the 35-year-old, who is a qualified structural engineer, has been deeply involved in the many facets of the developer’s projects. However, lessons learnt in Melbourne still remain relevant today; everything from cost sensitivity, the importance of a proper coordination with internal and external organisational units, approval processes, to human factors and environmental considerations. Read the full feature in Prestige Malaysia July 2018 issue.